Our mission is to inspire and empower Latinas to pursue, thrive and advance in STEM. 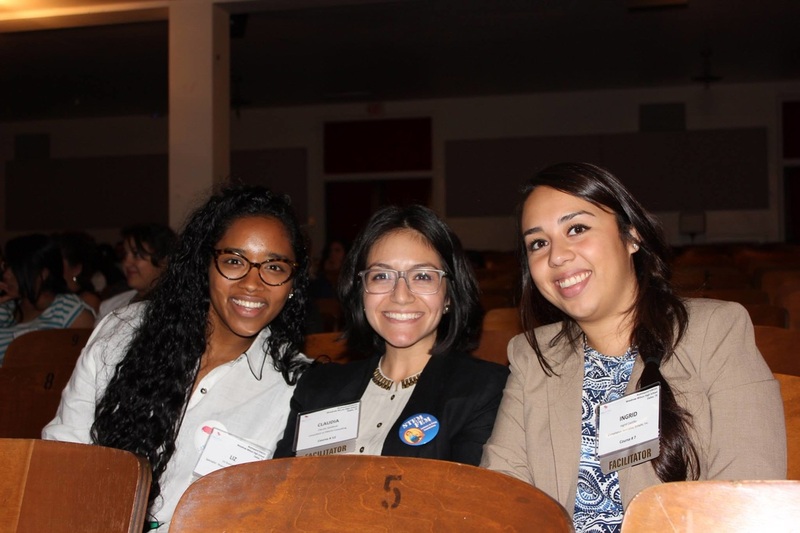 Latinas in STEM's core curriculum is the Latinas in STEM 101 Conference. Focused on underserved communities, the Conference inspires students to strongly consider pursuing a STEM career. We aim to not only to educate students, but also their parents so that they may be better positioned to support their daughters . We help Latina professionals achieve their career goals through mentorship, networking and recognition. We provide professional development to our members and connect them to opportunities to advance themselves and to become leaders in their community.